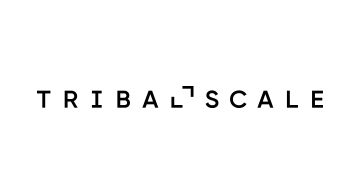 TribalScale is a global innovation firm that empowers and transforms financial institutions so they can step into the future and thrive. Our teams include financial and insurance industry strategists, designers, engineers, and product managers, and they act as an extension of your team.We’re in service of a better tomorrow, whether that means creating a fresh solution or righting the future of fintech. Financial institutions need to adapt to a world that is increasingly volatile, uncertain, and complex. TribalScale helps our clients in the industry bring validated products to market for web, mobile, and emerging technologies. We do more than build amazing products and experiences. TribalScale transforms, we transform how people work, how companies create, and how we innovate.